Kassahn & Ortiz, P.C. 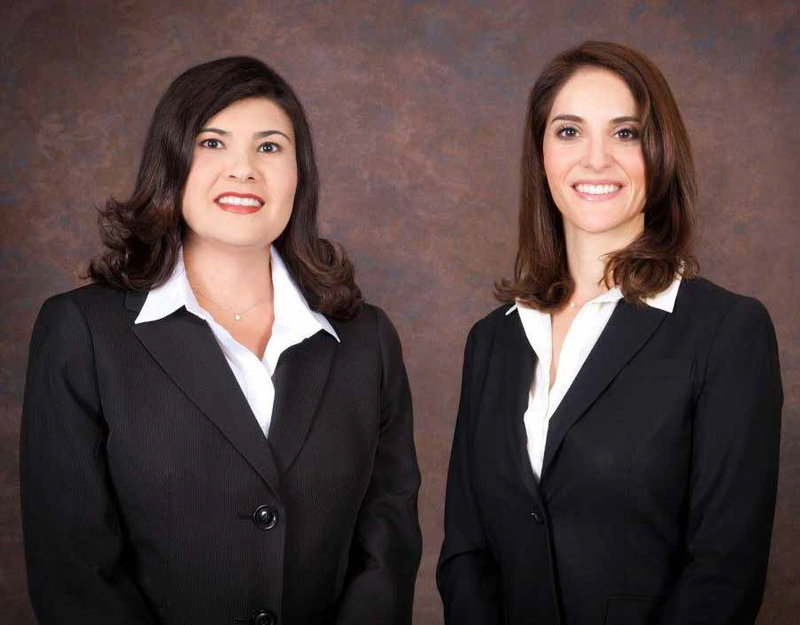 is a minority and women-owned law firm based in San Antonio, Texas. Kassahn & Ortiz, P.C. provides legal services to municipalities, governmental entities, financial institutions, businesses, and individuals. The Firm’s practice areas include municipal law, public finance, business law, and litigation. The Firm’s founders have over 20 years of combined experience in municipal law and general counsel work for governmental entities and clients in the private and public sector. Kassahn & Ortiz, P.C. is certified as a Historically Underutilized Business (HUB) by the Texas State Comptroller and is certified as a Small Business Enterprise (SBE), Minority Business Enterprise (MBE), Women-Owned Business Enterprise (WBE), Emerging Small Business Enterprise (ESBE), and Hispanic American Business Enterprise (HABE) by the South Central Texas Regional Certification Agency. The Firm is a member of the San Antonio Hispanic Chamber of Commerce, and the Texas City Attorneys Association, is listed in The Red Book, and is registered with the National Association of Bond Lawyers.